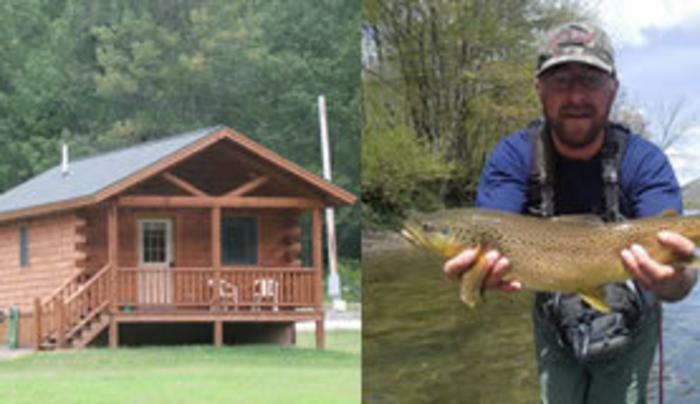 Meandering along the Delaware River, minutes from Deposit, Dream Catcher preserve provides 600 acres of pristine mountain scenery and some of the best fly fishing in the United States. We offer over one mile of waterfront access on the west branch of the Delaware river. Our Lodge offers Southwestern motif accommodations for the heartiest outdoor enthusiasts and/or those less ambitious guests seeking a more relaxed experience in a beautiful mountain retreat.